Cannabis has kept the “world intoxicated and on a high for centuries” and has been one herbal plant that has been used extensively in all corners of the world, by many generations. There is no doubt that its inherent properties, especially the psychoactive compound Tetrahydrocannabinol or THC have been the crux of many legal issues.It is now being seen in a more pragmatic sense because Tetrahydrocannabinol or THC which is known to have addictive properties could also have a bright side. Extracted THC or cannabis concentrates are being seriously looked at, especially having been medically found to bring relief to those suffering from some of the world’s deadliest diseases. There are many types of cannabis concentrates available today, and with a kinder look from the authorities, they could be purchased legally. 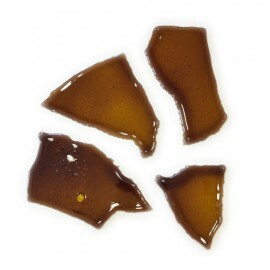 Cannabis Shatter looks like honey with varying levels of transparency and color. When it is warm it looks like a very thick honey. When its consistency is cold it looks like a glass. If it drops it can shatter like a glass, thus where the term “shatters” comes from. 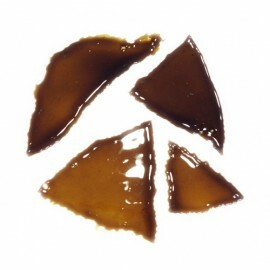 This an extracted THC which has a special consistency, texture and is transparent but could vary slightly in appearance from other similar extractions due to the process employed. The THC concentration, if ideally extracted, could vary and could even be as high as 80% if the process has been conducted in an ideal laboratory environment. 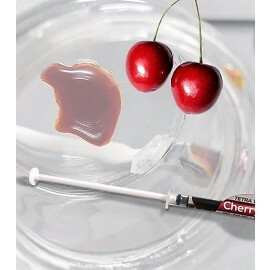 The THC is extracted using a solvent which could generally be Butane and once the process is completed the cannabis concentrate would look waxy and rich in texture. Generally, the substance may look thick, oily or little like honey. In fact, appearance could vary, depending on the success of the extraction process because if it is in a controlled environment, the finished product could be rich in texture. There is still apprehension about this very strong cannabis concentrate as it is considered as a pure form of THC — the highly psychoactive compound found in the cannabis plant. It is known to bring immense relief to patients suffering from various types of cancer, chronic pain, glaucoma, heart disease, obesity, osteoporosis, epilepsy and a host of other deadly diseases. Cannabis oil is one of the most popular types of cannabis concentrates and is made available to users where it is legally acceptable in oil form which could be used in many different ways. Cannabis oil may be a good treatment for a great number of diseases such as anxiety, insomnia, stress, depression and more. Cannabis budder is one of the most popular consistencies of cannabis concentrate. Its consistency reminds something between solid and liquid. The finished product of cannabis budder would also depend on the process employed to extract the THC or cannabis concentrate from the plant buds. This would look like a cross between wax and butter, hence the word coined as budder but the way it could be used or consumed could vary, depending on personal preferences and habits. 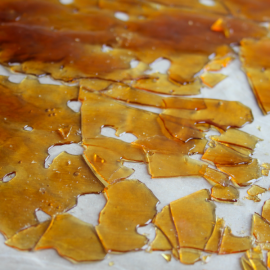 This could be done even at home with a few runs of practice, but, of course, the cannabis concentrate may not be as pure as you would like compared to extraction in a controlled environment. The recent pragmatic and saner attitude that we have bestowed on the perennially outcasted and outlawed cannabis plant has brought about some innovative ideas in its presentation. Popularly accepted today as a drug (though it can be abused) it can bring immense relief to those suffering from various terminal diseases. 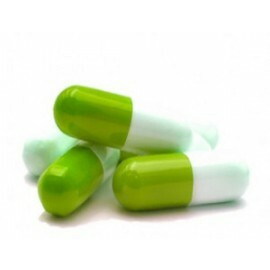 Cannabis capsules are the latest innovation available for users who are looking for a cannabis concentrate that is hassle-free to use, especially for patients who have difficulty in consuming it in any other way. 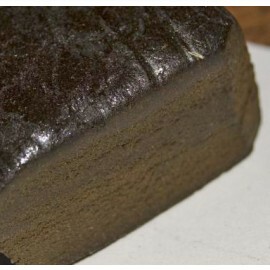 The word “hash” has derived from the Arabic word “hashish” which means grass and is one of the oldest methods employed by humans over the past many centuries to enjoy the effects of this psychoactive plant. Cannabis Hash could be used in many ways: it could be smoked, used in cooking or could even be vaped, employing vape pens. In fact, hash contains a higher concentration of psychoactive effects than weed. It is a paste from stalked resin glands that are well-known as trichomes. The ideal tool for using your cannabis concentrate, whatever it would be shattered, oil, wax, budder and even hashish, giving the user the expected and required high. The popularity of the cannabis vape pen is proliferating with some countries, legalizing the use of cannabis for recreation purposes. Some countries including the United States still have restrictions on cannabis. So, it is permitted only for medical purposes to bring relief to patients who are suffering from painful diseases. In some countries, it is possible to buy cannabis concentrate online. It has opened the floodgates for a variety of available cannabis concentrates to be made for users. 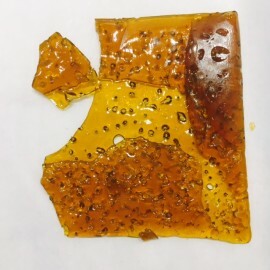 This is one of the best types of cannabis concentrates which is generally accepted to be the purest form of Tetrahydrocannabinol or THC that is available to users. The content of THC could be 99.99% if the product is extracted in a controlled laboratory environment. 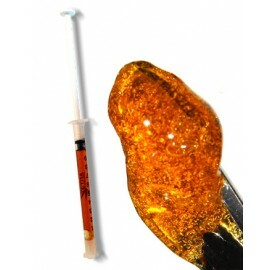 Thus, it is one of the most expensive forms of cannabis concentrates. The advantage in administering cannabis crystalline especially to patients, who need to be carefully treated with THC, is that this is the purest form of the substance available with no impurities. It would be prudent on you to apprise yourself on the subject of, what are cannabis concentrates before you would set out to experience a high on this psychoactive drug. The legalization of cannabis in some jurisdictions has brought forth a plethora of different choices in cannabis concentrates coupled with ways to use them. Users are provided with a wide spectrum of choices from Cannabis oil, shatter, wax, hash, budder, crystalline and even the easy to consume capsules. Each of them could be used in a variety of ways, employing different contraptions which would depend entirely on personal preferences and the economics involved in acquiring the necessities.